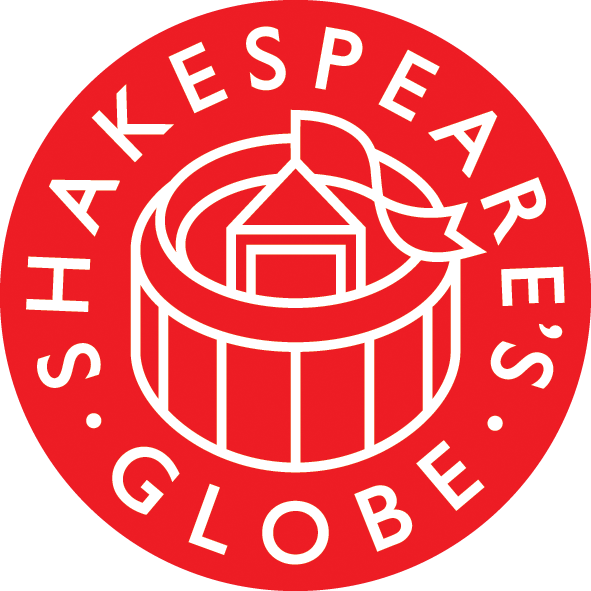 Shakespeare’s iconic Globe Theatre in the heart of London combines the work of the original Globe Theatre, where Shakespeare’s plays were performed during his lifetime, as well as the Sam Wanamaker Theatre, which specialise in more artistic performances. All of these serve to promote the works of Shakespeare and his contemporaries. terptree first approached David Bellwood, Access Manager, in 2015 to see if we could work with them to help improve the experiences of deaf patrons. To our delight, David, who is responsible for providing physical and cognitive access to the Globe’s facilities, improving access for deaf people high on his agenda. David’s role is to make sure that reasonable adjustments are made so that everyone has equal access. He was therefore keen to speak with us about how our services and how terptree could help him with this. We initially carried out a deaf access audit and made a series of recommendations on how things could be improved for deaf patrons. As part of this, we saw a performance of Richard II, viewed the exhibition and took a tour. This enabled us to see where a deaf patron might have difficulty in accessing all the Globe has to offer. When asked about the benefits of expanding interpreter support, David told us: “We find that having an interpreter at meetings makes the conversation more honest. People see we are making an effort, so speak more openly with us. In addition, because of the wide pool of interpreters terptree have access to, we have been able to expand our programme of meetings with deaf film-makers and directors.